I have two ecobags courtesy of Marce Peh. 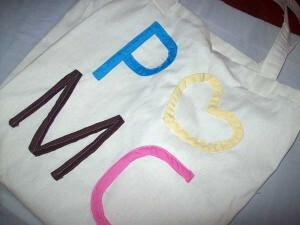 I have used both Sati and PMC bags on separate occasions many times. But I have yet to bring them to the wet market as I don’t want the cloth bag to get dirty with fish or meat scum. I also brought my cute bags alternately in a few important occasions. You can make your own eco friendly shopping bags using old clothes or have someone sew it for you with your own design. 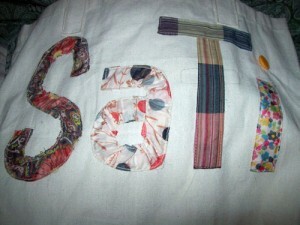 This entry was posted in Market Day and tagged eco bag, pmc bag, sati bag, shopping bag on July 15, 2011 by Yami.